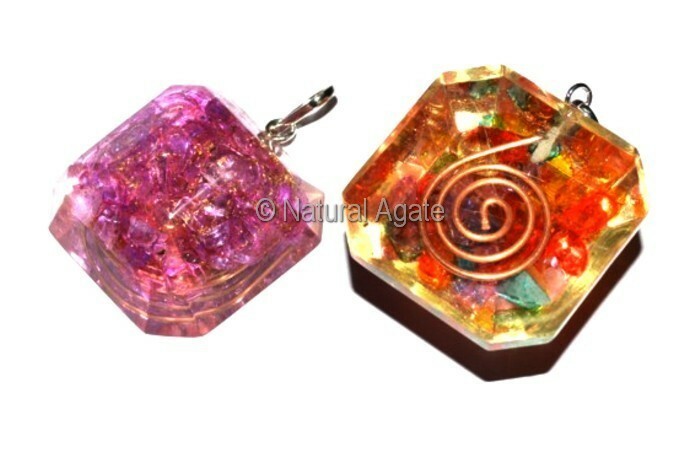 Orgone Multi stone Pendant is available on Natural Agate website. The pendant is beautiful and eye-catching. It is 35-38mm long and weighs 10-12gm.